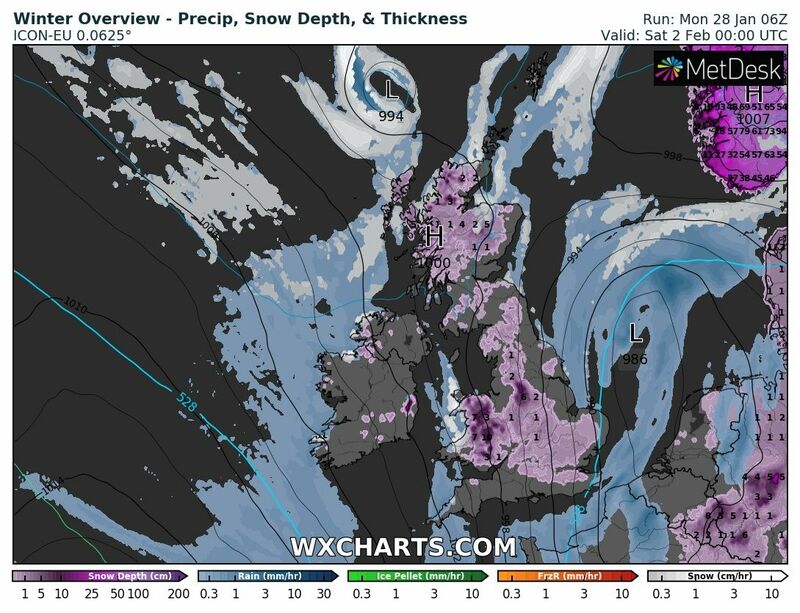 Snow for parts of Ireland and UK in the next 3-4 days! 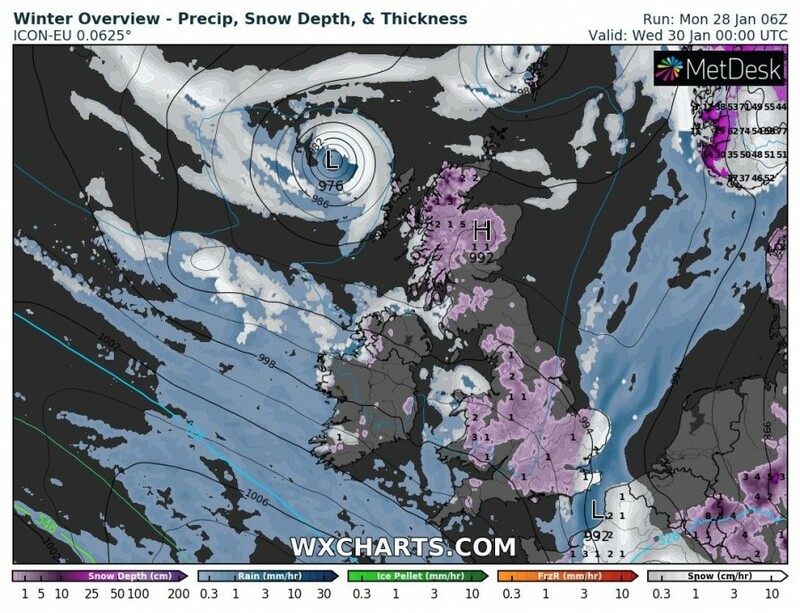 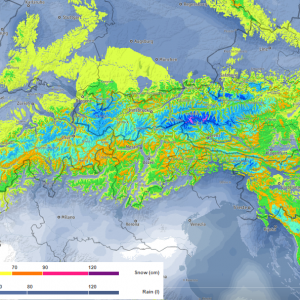 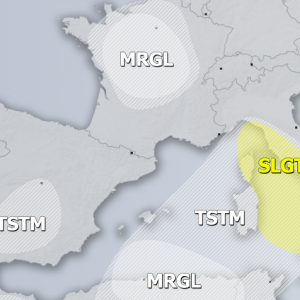 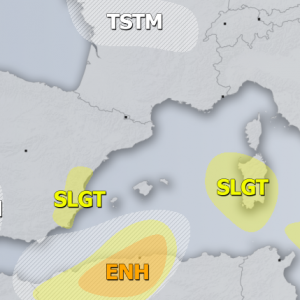 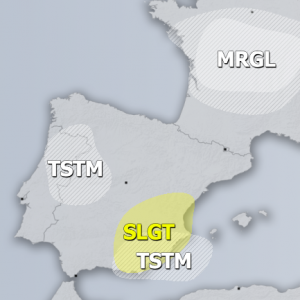 The United Kingdom and to a lesser extent Ireland will see some significant (by local standards) snowfall over the next 3-4 days as two weather systems pass through the region – part of the very dynamic pattern over Europe this week. 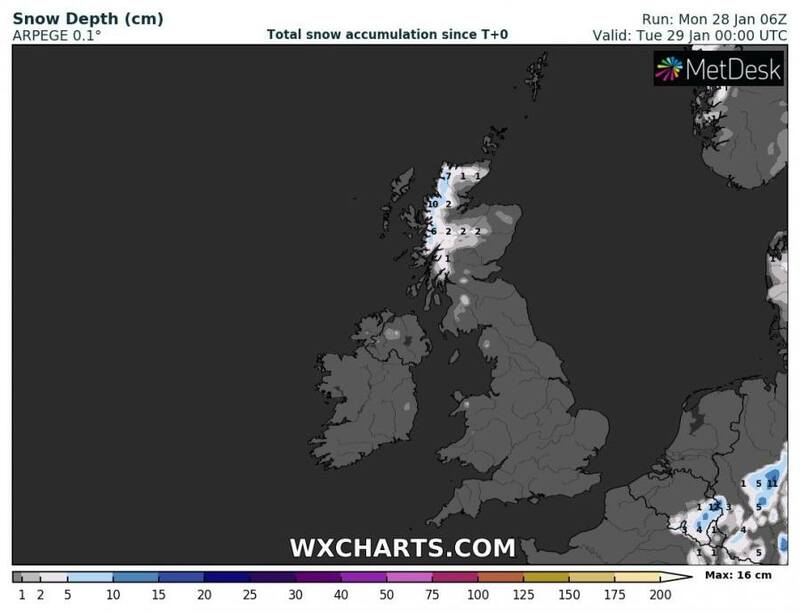 First a trough will pass across the region, dumping up to 5-15 cm of snow in Scotland late on Monday and early on Tuesday and several centimeters in parts of Wales and parts of England. 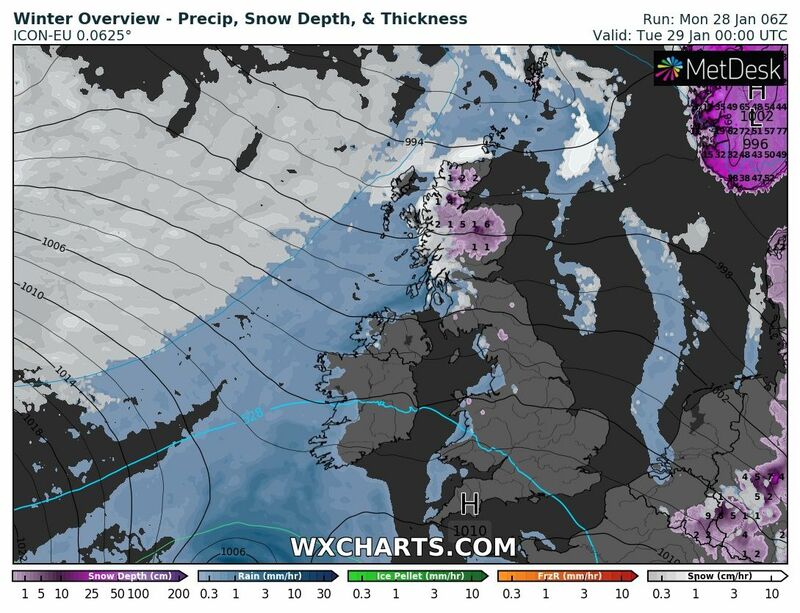 Some sprinkling of snow also locally in Ireland. 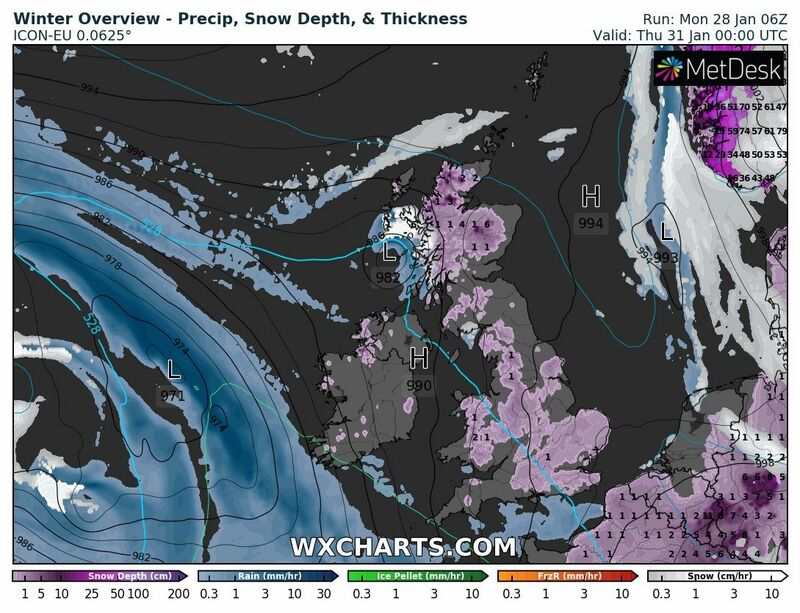 The second system that will produce some snowfall across the region is the broad low, which will push from the west towards WSE of the UK in Thursday and early on Friday, then turning NE into the North Sea by early on Saturday. The most substantial snowfall is expected in Wales and central England late on Thursday and early on Friday. 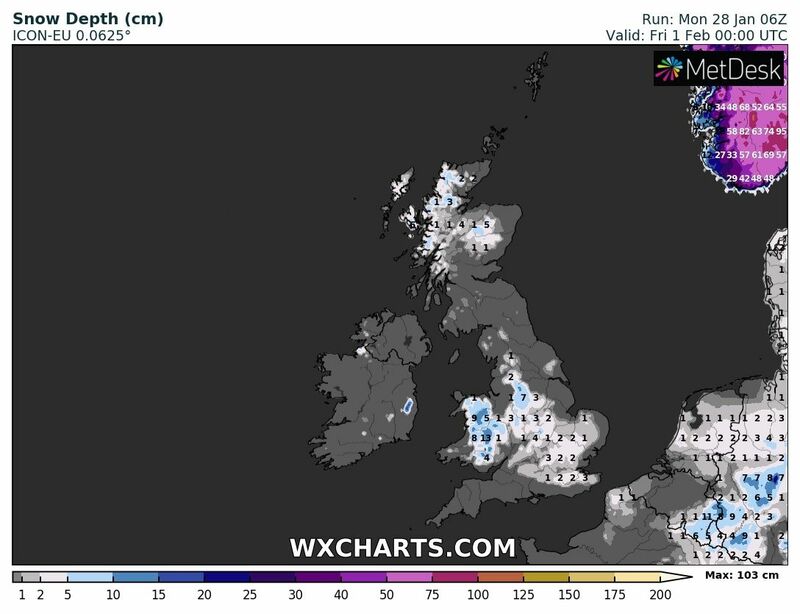 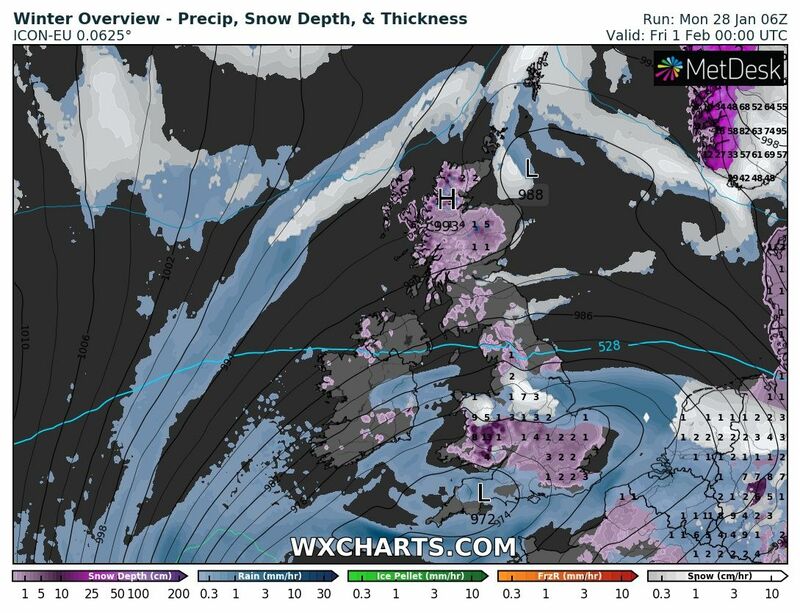 SE UK may also see some snowfall. 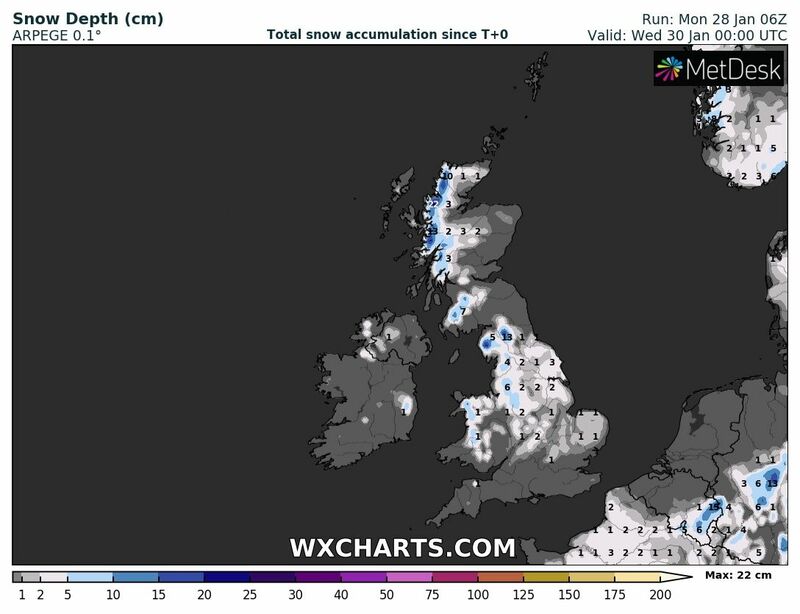 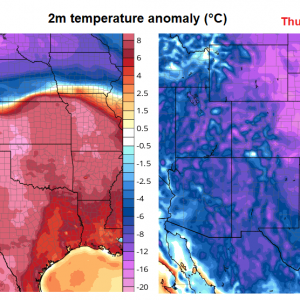 The distribution of snowfall depends critically on the track of the low, so we will be providing updates and new model guidance becomes available.